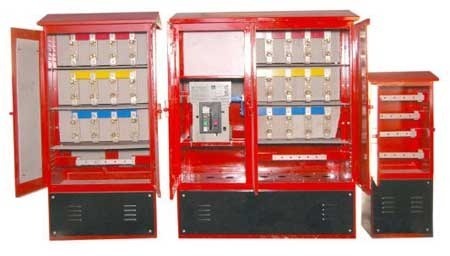 We are a leading Manufacturer of industrial wiring work, industrial panel wiring services, panel installation and feeder pillar panel for out door ip 65 from Navi Mumbai, India. 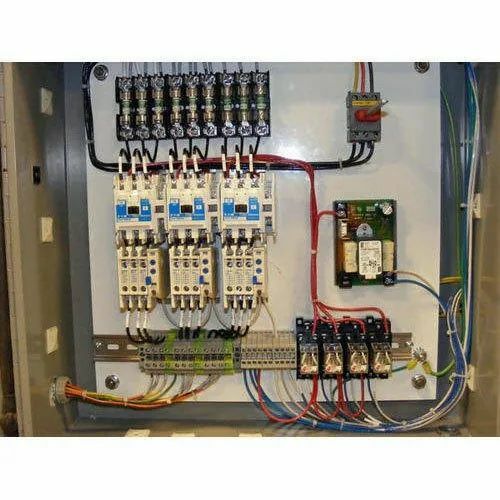 In order to cater to the ever-changing requirements of our esteemed clients, we are involved in presenting a wide assortment of Industrial Wiring Maintenance & Instrumentation Work in the market. Skilled professionals check these services on various quality parameters in order to fulfill the client requirement. Also, these services are rendered by employing highly experienced team members. 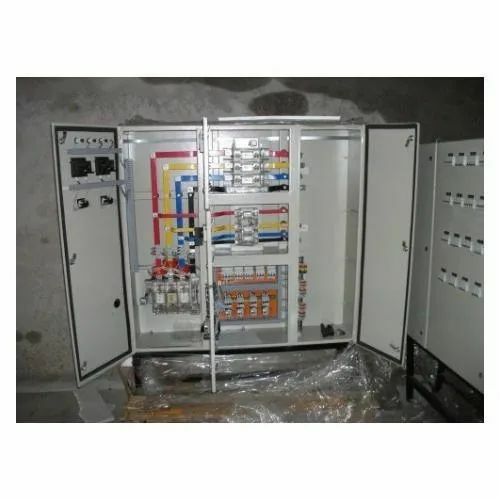 To furnish the diverse requirements of our valuable clients in the best promising manner we are engaged in offering Industrial Panel Wiring Services. Provided assortment of these services is rendered by using high-quality tools under the assistance of highly talented workforce. To offer the best quality service in the market, these services are the offered on diverse quality norms. 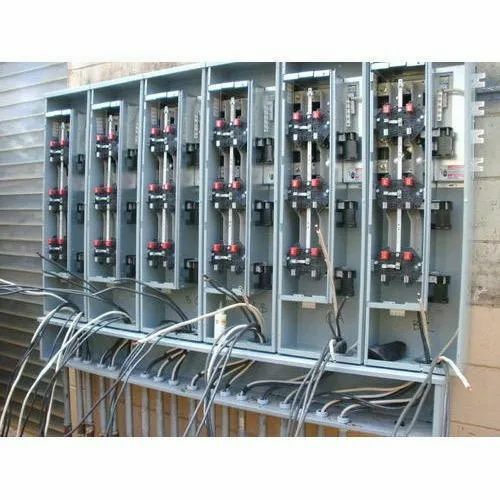 We are offering a wide array of Panel Installation & Commissioning Services that is offered using best quality production material sourced from the reliable vendors of the industry. These services are available in many types and can also be customized according to the requirements of the customers. Apart from this, we are offering this quality approved range at the budget friendly market price. Looking for “Industrial Panel Services”?